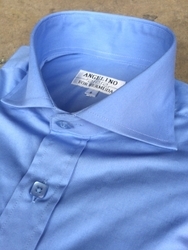 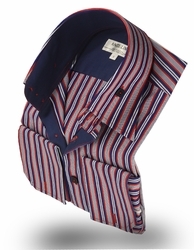 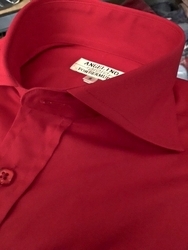 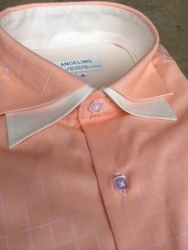 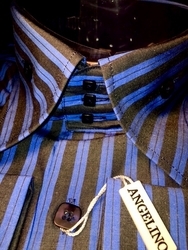 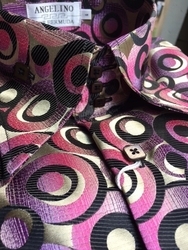 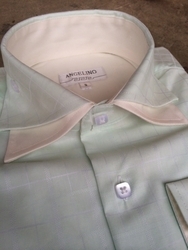 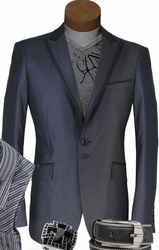 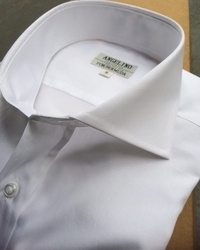 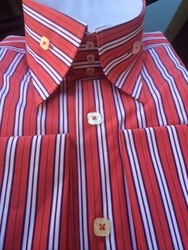 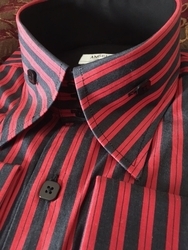 Men looking for unique eye catching shirts will enjoy Angelino’s extensive collection of bold menswear. 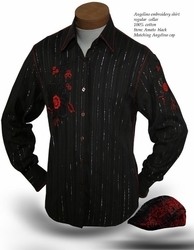 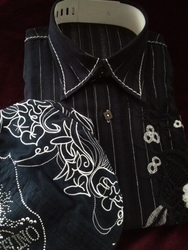 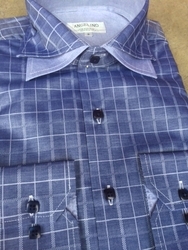 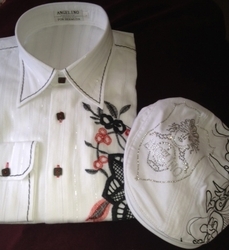 Angelino men’s shirts range in color from simple white to colorful paisleys. 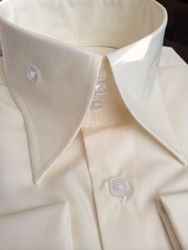 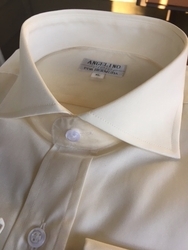 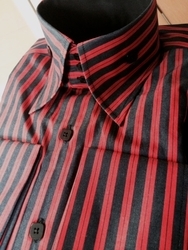 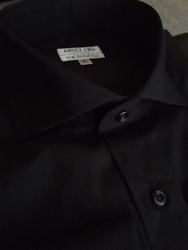 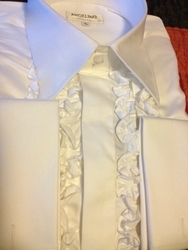 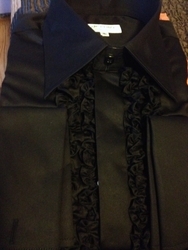 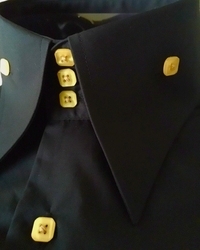 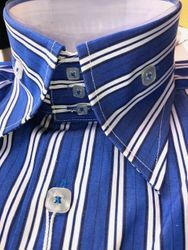 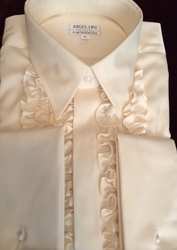 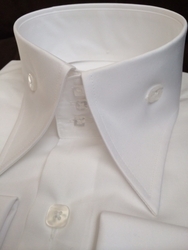 High Collar shirts are cutting edge style. 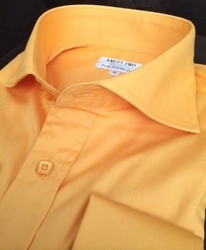 "What's in your wardrobe?"